*Please Note: I am not currently practicing. A doula, also known as a birth companion and post-birth supporter, is a non-medical person who assists a woman (or pregnant person) before, during, and/or after childbirth, as well as the partner and/or family, by providing physical assistance and emotional support. 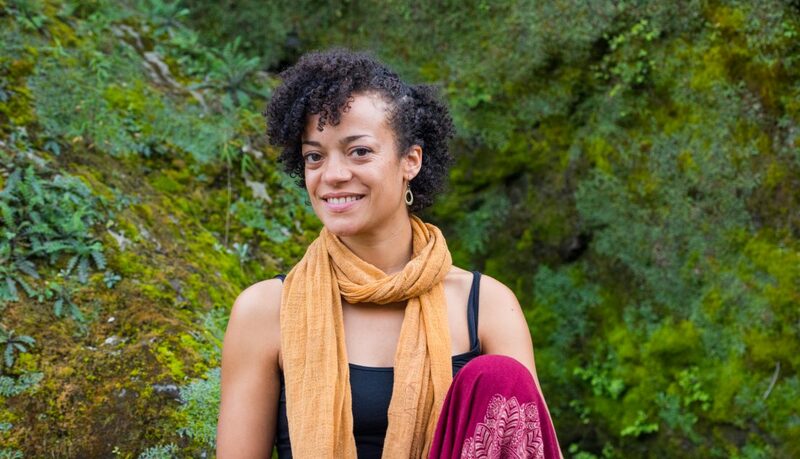 I am a prenatal, labor and postpartum doula, recently having attended a training with Ancient Song Doula Services in Brooklyn, NY in May, 2015. I am excited to work with women, genderqueer and trans identified people who live in Brooklyn, Manhattan, and parts of Queens & the Bronx throughout their birthing process. The first birth I attended was when I was 7 years old- my mother had a home birth and I had the gift of seeing the birth of my baby brother. Seeing my mother in this powerful role of birthing her own child with the support of midwives made a huge impression on me. My aunt, who supported me during the birth, later became a midwife, which opened me to the idea that I could someday support others through the birthing process. As your doula, I will assist you before, during, and after your birth by discussing expectations of labor and delivery, discussing tools to help you prepare for your birth, helping with comfort measures and pain management, being present throughout the birth, and one follow-up visit after the birth to provide support to you and your baby through education around care of a newborn, breastfeeding, self care, coping skills, household management (including bringing you some homemade vegetarian/vegan food) and offering referrals to professionals and support groups when appropriate. For my support as a labor doula (including 1-2 prenatal and 1 post natal appointments), fee is $500 (a sliding scale of $250-500 is available to those who need it). *Please note that I am not taking any clients at this time. For postnatal services only, my fee is $25-35/hr sliding scale. If these rates are cost prohibitive please contact me and we can work something out, as I believe that everyone deserves perinatal care, regardless of finances. “Calia is wonderful. Our experience is an untraditional one, because we knew from the outset that she would not be available at the actual birth of my second daughter. But knowing Cailia’s gentle strength and her beautiful generous spirit, I knew I wanted her to be a part of my birth “plan”. Calia was knowledgeable and responsive during our prenatal visit, and followed up afterwards sending new websites and documents that she thought would be helpful. (I had diastasis recti, and she was able to find additional resources for me.) During her visit, Calia was able to include my husband and older daughter in the process in a seamless way that left us all feeling supported. 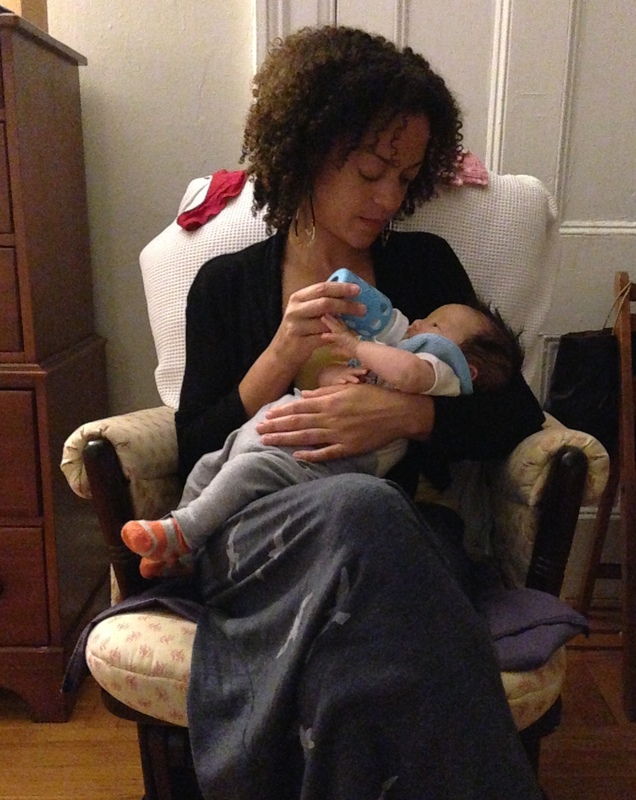 Postpartum, Calia’s visit was an oasis of levity and calm. She brought us delicious (and beautiful!) food, and again left the entire household feeling happy and well taken care of – which I especially appreciated on behalf of my older daughter who was 2 1/2 at the time. As I said, we knew Calia wouldn’t be able to attend the actual birth, but throughput the process she made herself available for any questions I had, and would check in regularly with encouragement and support.